Jacksonville Countertops Starting At $34.99 per SF Treasure Coast Kitchen Center, Inc.
Treasure Coast Kitchen Center, Inc. 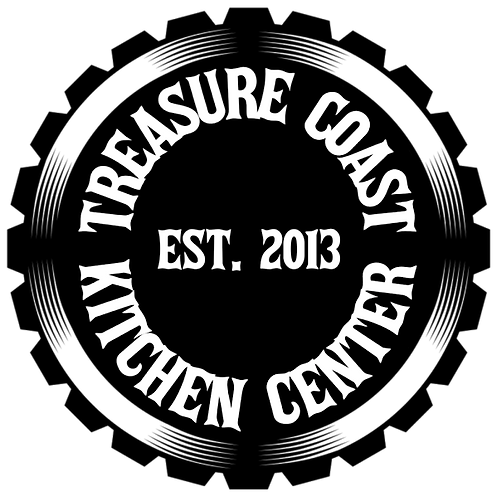 Thank you Treasure Coast Kitchen Center, Inc.! We look forward to working with you in Jacksonville! 4 Granite Countertops Colors Starting @ $34.00/Square Foot Installed + 2 FREE Sink Options! *Price reflects Estimate 5 edge choices PLUS INSTALLATION! Subject to change without notice. 5 Granite Countertops Colors Starting @ $47.00/Square Foot Installed + 2 FREE Sink Options! Call Today (877) 735-4877 x1827! We provide homeowners, contractors, and investors a large choice of quality stones paired with quality fabrication. We are family owned and operated. Customer service is our priority. We take a lot of pride in our work and we stand by our quality. View some of our work as well as some inspirational kitchen Photos. Selecting the right countertop material for the kitchen and bath can signifigantly increase your homes value and perceived value when it comes time to sell in Jacksonville. Treasure Coast Kitchen Center, Inc. © 2019 Powered By FireUps®.com Local Marketing Services. Professional Remarketing Group, LLC. All Rights Reserved.